Located in Brockley conservation area, Tate Brockley on-street installation housed artwork created by members of the public at Grand Bazaart, an event held at Tate Modern in celebration of world mental health day. 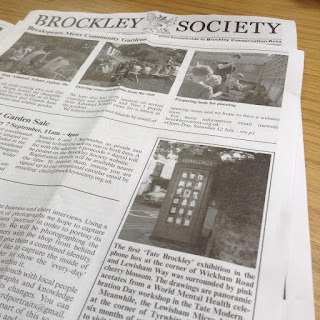 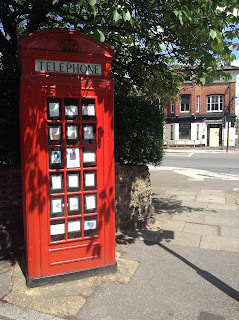 The exhibition was featured in local publication by the Brockley Society. 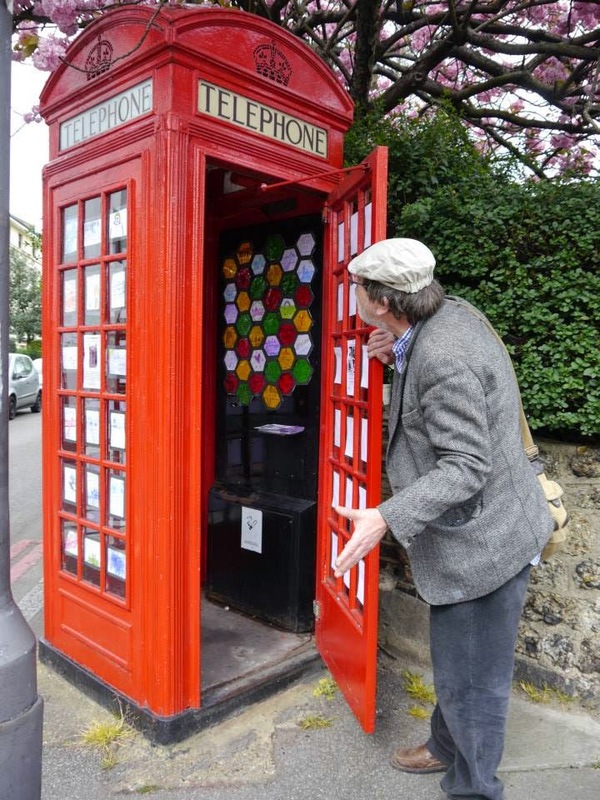 Check out it's Micro Library Neighbour.